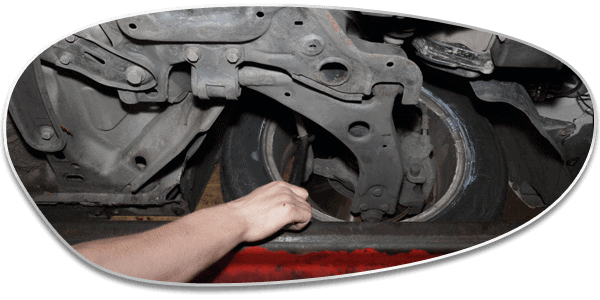 Your suspension system is what keeps your tyres in contact with the road, and aids responsive braking and handling. It also absorbs impact from potholes (which can cause gradual damage to other parts of your car) and maintains a comfortable drive. All those things are pretty important, so we recommend you have your suspension checked regularly to make sure your vehicle is as safe and enjoyable as possible.